EBIT margin of the company is expected to decline 140 bps QoQ to 12.2 per cent while EBITDA margin is seen falling 139 bps to 14.5 per cent, say analysts at Prabhudas Lilladher. 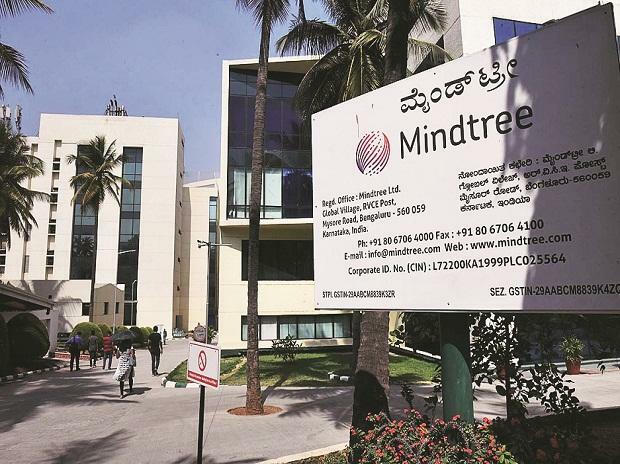 The Bengaluru-headquartered IT services firm is expected to post revenue growth in constant currency (CC) terms between 2.6 and 3.2 per cent on quarter-on-quarter (QoQ) basis. Analysts at Nirmal Bang Securities say, "We have factored in 2.6 per cent QoQ CC revenue growth and nearly 10 basis points (bps) cross-currency headwind, which will result in 2.7 per cent growth in US dollar terms."